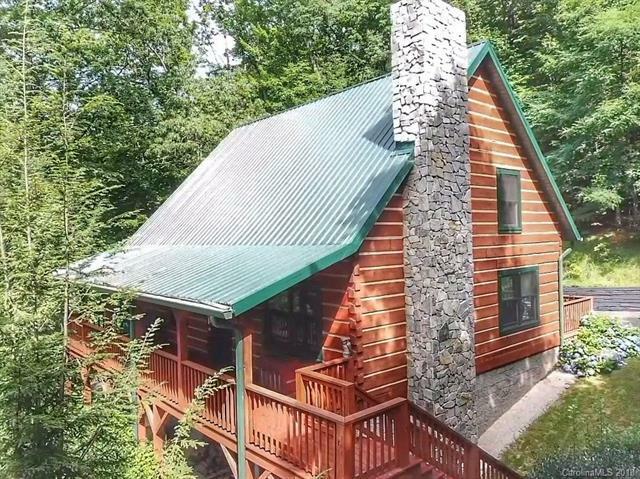 The mountains are calling...and you must see this log home! 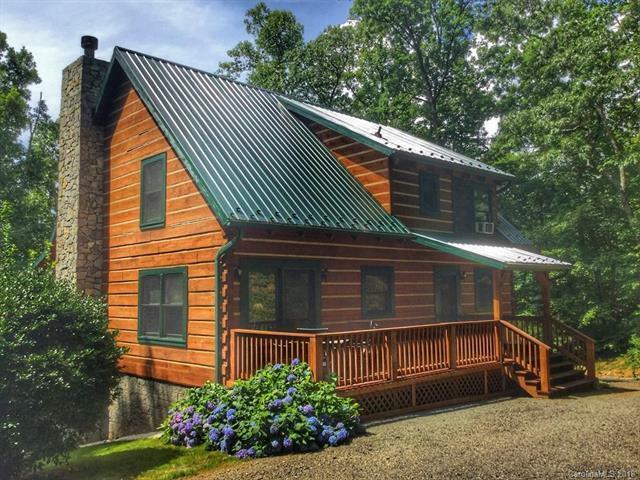 Located in the community of Gateway Mountain, tucked into the Blue Ridge Mountains of Western North Carolina between Old Fort and Black Mountain, only a short 30 minute drive to Asheville makes this a perfect "get away" or permanent home for mountain lovers. Enjoy nature and privacy from porch and deck. 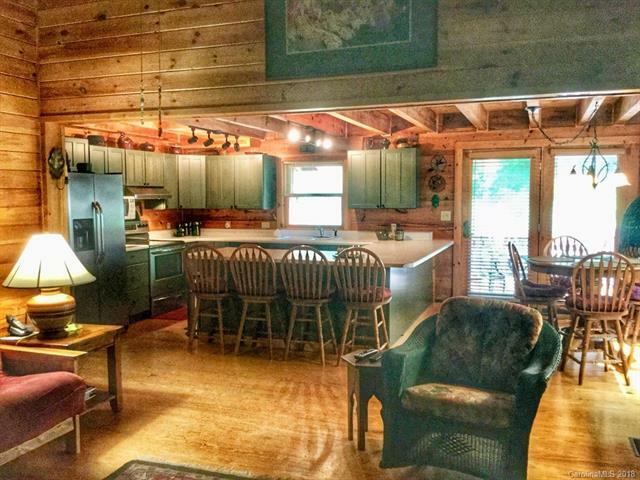 The main level boasts an open great room with vaulted ceiling and wood burning fireplace with wood insert, main level bedroom with full bath, and a laundry room. 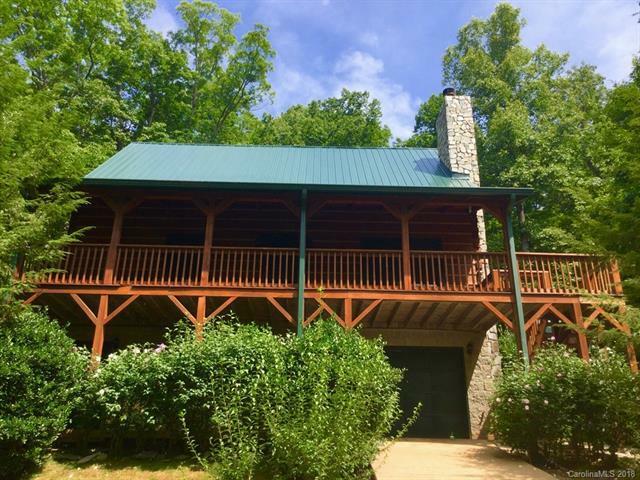 The upper level has a very oversized bedroom that could be the master suite or could reconfigured for an extra bedroom, a full bath and loft open to the great room below. The lower level basement area has a one car garage and large room for storage. Two car detached garage. Generator. Community lake and waterfalls.